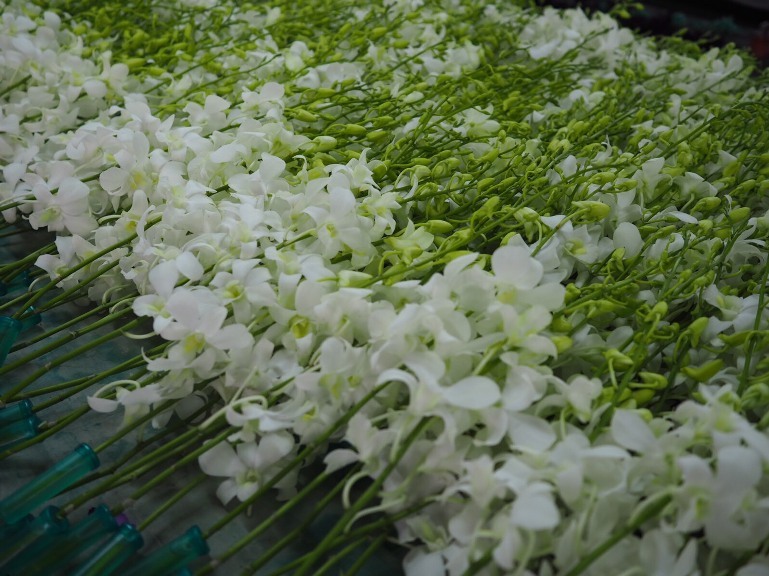 Ermar Flora has been established since the year of 1986 . 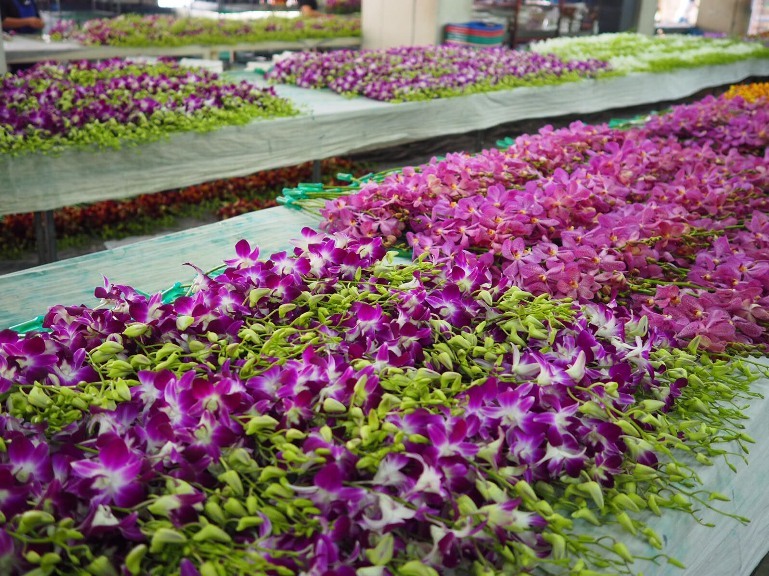 Being the 3 decade Thai orchid exporter , We have been learning and accumulating working experience to make worthy research of fruitful development reaching the highest service satisfaction . Base on fact over 50 % in every department are a team who have been joining since Ermar ‘s settlement . 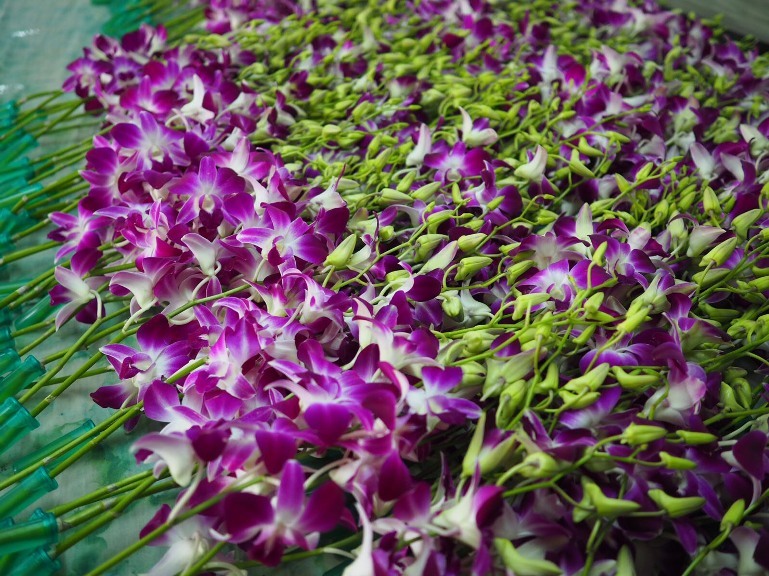 By full teamwork with long experience handling the highly perishable cargo like fresh Cut orchids can be at our reach. 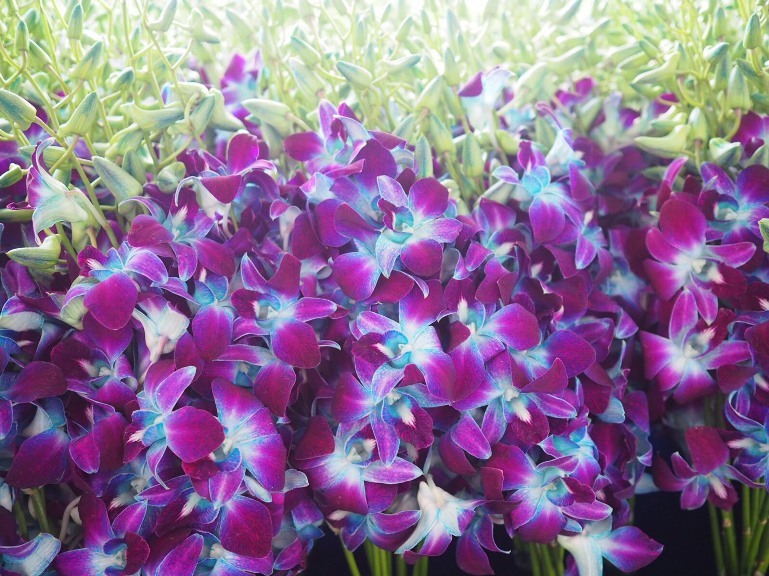 Moreover the fast & accurate orchid delivery to the destination need good choice of the most appropriate carrier of which Ermar ’s strong friendship with airlines firmly back up. 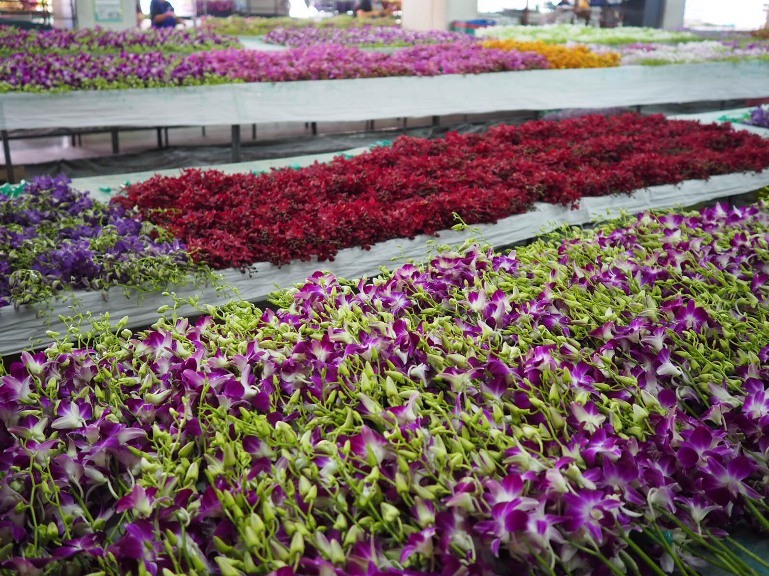 For orchid varieties Ermar finely serves all assortment available for the worldwide export. 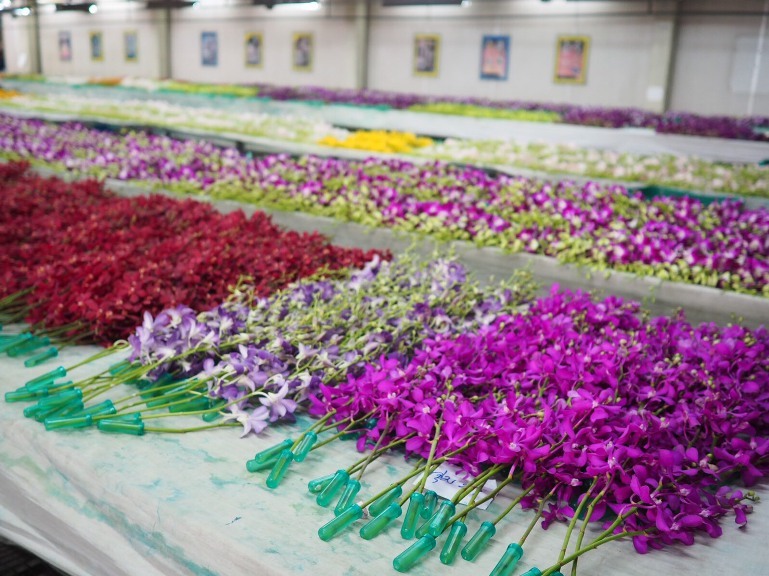 To our orchid Quality selection we will never compromise with Q.C while they must seriously match the orchid Season Standard. Reaching for the ultimate Requirement of Quality excellence working scope of post harvest treatment will start from pre cautious farm selection , pre cooling , preventive on ripen plant organism and to the best every concentration we care. Joining with Ermar for your further business success to prove the first class Of Service excellence you can touch . Address : 153/3 Moo 1 Taweewattana Rd. Taweewattana Bangkok 10170 Thailand.